Khalid tries his hand at R&B king remixology. 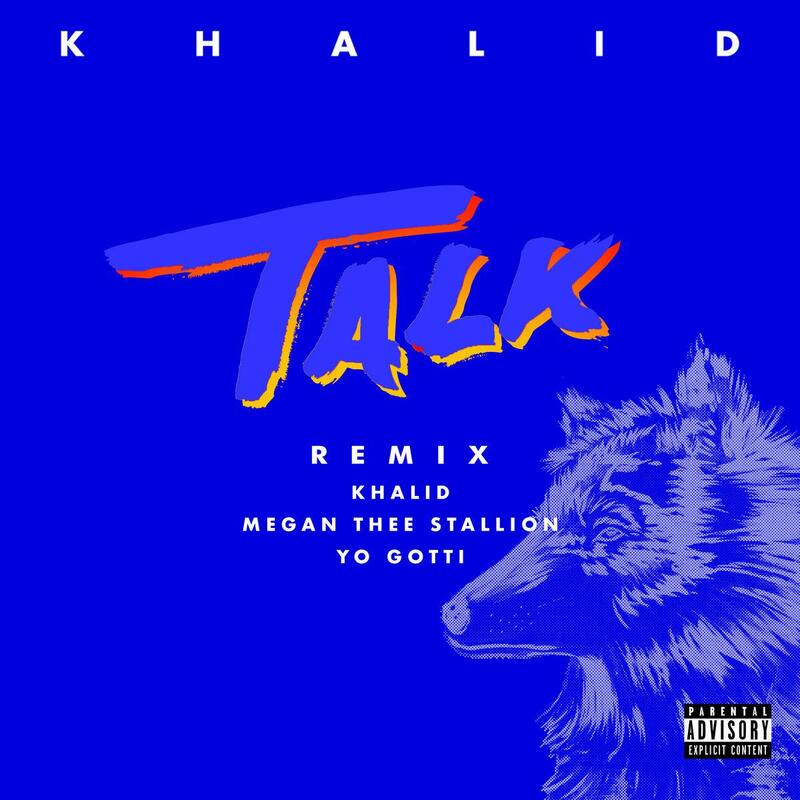 Not for any the reason but to prolong the good tidings on his new album - Khalid is offering his fans the remixed version of "Talk," a standout on his Free Spirit album that is projected to debut at number one, a first for the 21-year-old singer. I'll preface this by stating the obvious: the full version remix will be unveiled at midnight, whereas as the snippet at your disposal is actually the New Zealand time-affected deadline. The Land Down Under plays by its own itinerary, this song submission is no exception. With that being said, the contributions Megan Thee Stallion and Yo Gotti serve a pretty obvious purpose. With Houston representer Megan Thee Stallion in the fold, Khalid's song takes on a necessary jolt of energy, in contrast to Khalid "reserved confidence." Yo Gotti's guest takes on a different iota of coverage, marked by his unusually pleasing monotonous flow. You might be better served holding off your final judgment until the full version comes out tomorrow. In the meantime, why not check out the cover version August Alsina released a few days ago. I apologize if I'm movin' too far. Chance The Rapper & Lil Yachty Surprise Fans With "Atlanta House Freestyle"